A growing number of seniors in the province are relying on food banks to meet their basic needs, a new report from the province’s food banks says. Released Monday, the Ontario Association of Food Banks’ 2018 Hunger Report found that while the total number of people using food banks between April 2017 and March 2018 increased only marginally from the previous year, there was a 10 per cent increase in the number of seniors who turned to food banks. The report found that 74 per cent of seniors who accessed food banks were renters or social housing tenants and that just 10 per cent of users owned their homes. It noted that the growth rate for the number of seniors using food banks is triple that of the growth rate of the general senior population. In addition to rising living costs, the report cited changes in the job market – particularly the rise of precarious work and a decline in employer-provided benefits – as another contributing factor to poverty. 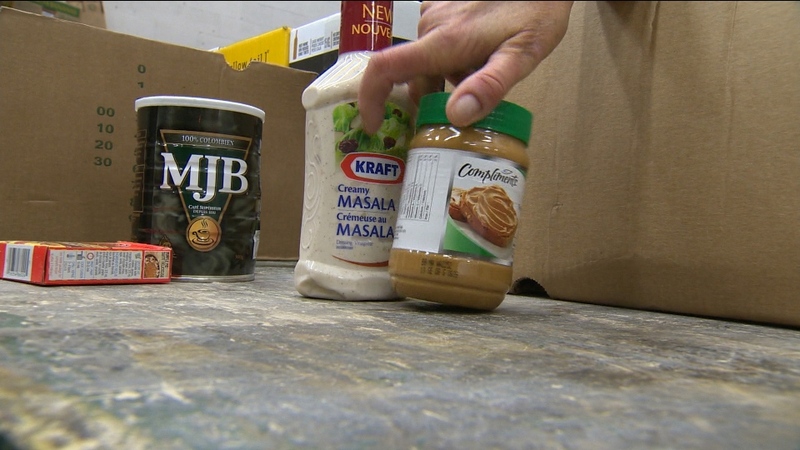 While food banks have tried to keep up with the demand by offering meal delivery services, tax clinics and diet-specific foods, the OAFB said better government support is required. 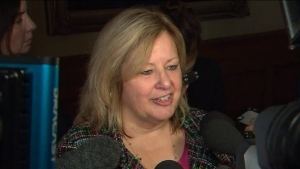 The report called on the Ontario government to implement policies to better address the root causes of hunger, such as investment in affordable housing. The OAFB also called on the federal government to reduce red tape that sometimes prevents vulnerable seniors from qualifying for benefits. In all, 501,590 people used a food bank in Ontario between April 2017 and March 2018, the report found. Food donations are sorted at a food bank in this file image.